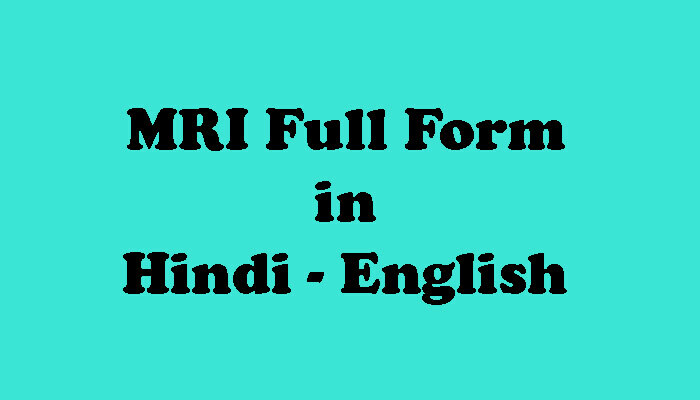 Home / Full form / Full form in Hindi / M / Meaning in Hindi - English / MRI Full Form in Hindi - MRI क्या होता है? MRI Full Form in Hindi – MRI Scan क्या है ? 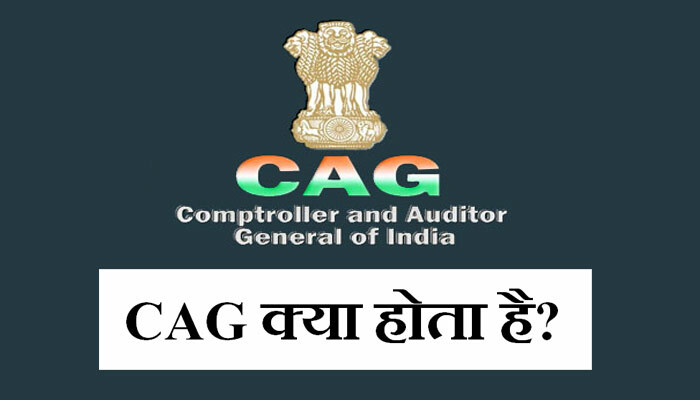 MRI कराने में कितना खर्च (Cost) आता है ? MMS full form kya hai ? DSLR full form kya hai ? PDF full form kya hai ?